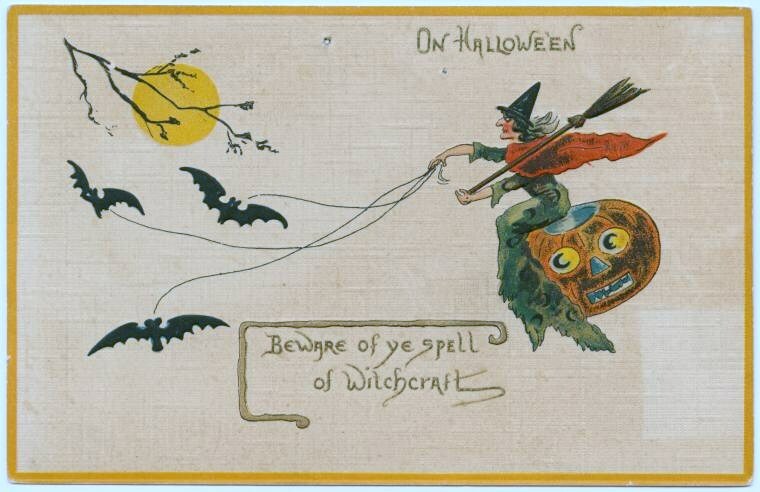 Last week I presented some Halloween “treats” from the world of old-time radio—lighthearted holiday episodes. Today, I’m offering a few “tricks”—spooky Halloween episodes and a few classic horror stories. Enjoy—and let me hear from you. What are your favorite old-time radio Halloween episodes? What’s your favorite show in the suspense or horror genre? By early radio standards, this is a good adaptation of a creepy Guy de Maupassant story. This is faithful adaptation with a great cast: Martin Gabel (if you’ve seen What’s My Line? re-runs, you may remember him as Mr. Arlene Francis), Agnes Moorehead, and, of course, Orson Welles. The Mercury Theater’s actual Halloween episode, The War of the Worlds, might seem more appropriate for this playlist, but I wanted to choose something slightly less well known. Many radio shows adapted Mary Shelley’s story—I picked this version rather randomly. I’d love to hear opinions about the best radio Frankenstein. “Marry in haste, repent at leisure” takes on new meaning when your spouse is immortal. This is an entertaining episode of Quiet, Please, a series of psychological horror stories that aired from 1947 to 1949. Wyllis Cooper created the show and wrote every episode—an amazing feat, in my opinion. Not every episode is brilliant, but they are all interesting. This episode has a bonus for me as a Guiding Light fan: Charita Bauer, who played Bert on GL, is the female lead. 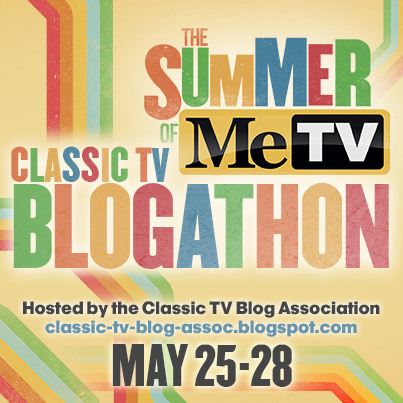 Ronald Colman hosted this series, which presented a classic story each week, supposedly picked by a celebrity. Colman tells us that Alfred Hitchcock picked this classic Robert Louis Stevenson story. Radio stalwart Bill Conrad gives powerful performance in the dual role. This episode has a good story, but the organ music grates—that’s one aspect of old-time radio I just don’t love. I’m not a big Inner Sanctum fan, and this story loses me a little. It does have compensations, however: Its Halloween setting, its tiger motif (I like anything cat-related), and its star—Larry Haines. As with Charita Bauer, I know Haines from the world of daytime TV drama; he played Stu on Search for Tomorrow for 35 years. He was also a prolific radio actor, and he gives a good performance here as a guy who’s cracking up. Long before there was The Hunger Games, there was this classic Shirley Jackson story. No one faces any monsters here; the horror that unfolds is the horror that human beings can inflict on each other when they cling blindly to destructive traditions. Even when you know what’s coming, the end packs a huge punch. The music is appropriately haunting. This story doesn’t reference Halloween, but its subject matter suits the holiday. Once again, we encounter Larry Haines as a man cracking under a strain—his performance is even better here than in the Inner Sanctum Mysteries episode above. The conversations between his character and the bartender amused me. October seems like a good time to enter the eerie world of Edgar Allan Poe. Not only is Halloween approaching, but so is the anniversary of Poe’s death. He died on October 7, 1849, at age 40, from unknown causes. 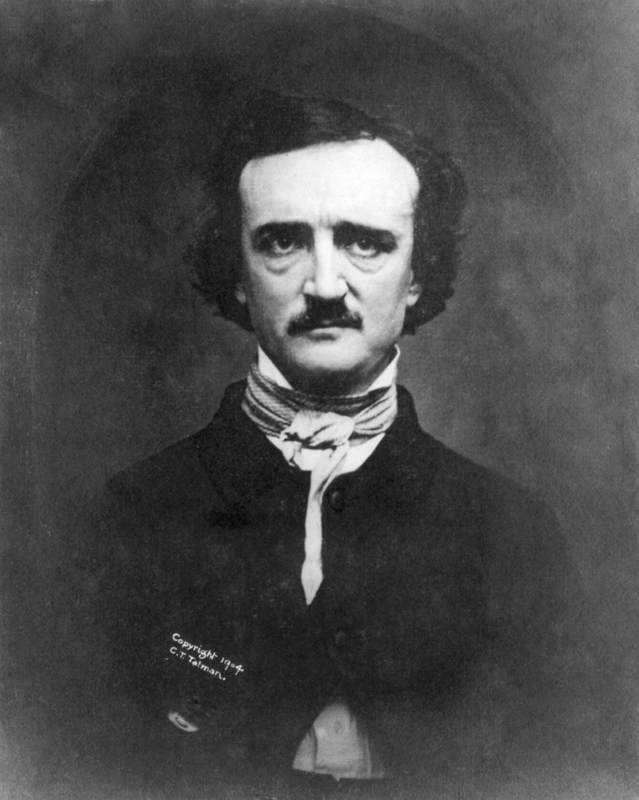 Radio programs presented Poe’s stories often, and it’s easy to see why. They make exciting listening experiences, painting vivid images in listeners’ imagination. For this playlist, I have tried to gather the widest number of Poe stories from the widest number of radio programs. Dim the lights, sit back, and lose yourself in the strange world of Edgar Allan Poe. About this Series: A syndicated 15-minute show, Unsolved Mysteries aired ostensibly true stories and posited solutions to historical mysteries. Thoughts on this Episode: This show adds a murderous twist to make Poe’s story even more twisted. It’s an enjoyable adaptation, although the acting gets overwrought at times. About this Series: This was another radio show dedicated to tales of suspense and the supernatural. Thoughts on this Episode: We have no big name stars here, but this is a satisfying dramatization of Poe’s tale of revenge. About this Series: Escape was “radio’s greatest series of high adventure,” according to John Dunning’s On the Air. It ran from 1947 to 1954, a sister series to the longer-running Suspense. Thoughts on this Episode: Paul Frees, who plays the narrator, was one of the most prolific voice actors of the 20th century. People unfamiliar with his radio career may know him as Boris Badenov, Burgermeister Meisterburger, or the host ghost in Disney’s Haunted Mansion attraction. His powerful, deep voice brings the dread and decay in Poe’s story vividly to life. About this Series: Although not exactly “old-time radio,” CBS Radio Mystery Theater represented the last major gasp of radio drama. The show ran on weeknights from 1974 to 1982. E.G. Marshall hosted, and radio veteran Himan Brown produced the program. It may be asserted, without hesitation, that no event is so terribly well adapted to inspire the supremeness of bodily and of mental distress, as is burial before death. The unendurable oppression of the lungs- the stifling fumes from the damp earth–the clinging to the death garments–the rigid embrace of the narrow house–the blackness of the absolute Night–the silence like a sea that overwhelms–the unseen but palpable presence of the Conqueror Worm–these things, with the thoughts of the air and grass above, with memory of dear friends who would fly to save us if but informed of our fate, and with consciousness that of this fate they can never be informed–that our hopeless portion is that of the really dead–these considerations, I say, carry into the heart, which still palpitates, a degree of appalling and intolerable horror from which the most daring imagination must recoil. This episode creates a 45-minute story from an incident that is only briefly described in Poe’s story. It does so pretty well, although I found the third act a bit weak. Keir Dullea, best known for his role in 2001: A Space Odyssey, stars in this episode (and many others in the series).